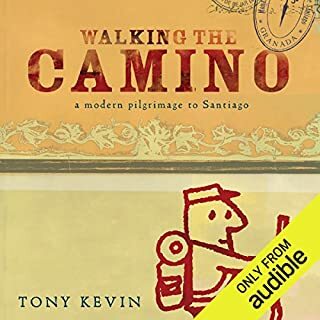 Has Walking the Camino put you off other books in this genre? What about James Millar’s performance did you like? The narrator was consistent but somewhat failed to convey any emotion. Did Walking the Camino inspire you to do anything? Confirmed my desire to travel to Spain. Maybe not the Camino though.